In a banner year for South Korea’s wealthiest, no one has had a better run than biopharmaceutical entrepreneur Seo Jung-Jin — none came even close. This year’s biggest gainer catapulted to the No. 2 spot and added a staggering $9.1 billion to his fortune, up by 478% and more than three-times that of the next highest earner. 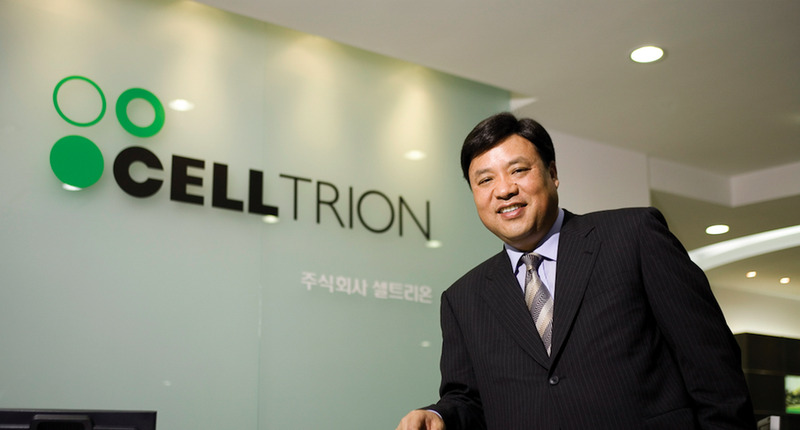 Celltrion Healthcare, a marketing subsidiary of Seo’s Celltrion, launched an initial public offering last July to become the No. 2 stock at its Kosdaq debut and now boasts a market capitalization of $13 billion. Meanwhile, parent Celltrion switched the trading in its shares from the junior Kosdaq to the main board of the Korea Exchange, putting it in the Kospi. The stock has tripled in 13 months, valuing the company at some $30 billion as three of its biosimilar drugs, Truxima, Herzuma and Remsima, expanded their market share. The drugs treat lymphoma, breast cancer, arthritis and Crohn’s disease, among other illnesses. But it was an exceptional year for the country overall: South Korea’s new president, Moon Jae-In, championed diplomacy with the North and in April met with North Korean leader Kim Jong-Un at the border in a historic summit. Kim will take part in an even more historic summit this month, if his meeting with U.S. President Donald Trump on June 12 in Singapore takes place as planned. The upbeat diplomatic news and the easing of tensions between the North and South certainly helped South Korea’s businesses and markets. The benchmark Kospi rose 15% in the 13 months since our last ranking of the country’s richest, and the technology-heavy Kosdaq climbed 40%. Among other factors that contributed to the rise: the appreciation of the won against the U.S. dollar on a surge in exports. That helped produce a record crop of billionaires. There are now 45 in the country, up from 38 on our previous list. Only 12 fortunes fell. Four tycoons made the list for the first time, and 2 returned to the top 50 after falling off. Kim Jung-Ju is No.5 on the 2018 Korea rich list. Two gaming entrepreneurs also enjoyed a robust year. No. 5 Kim Jung-Ju of Nexon, the second biggest gainer, was up 137%. The country’s largest gaming outfit saw its net income nearly double as older titles continued to garner popularity. 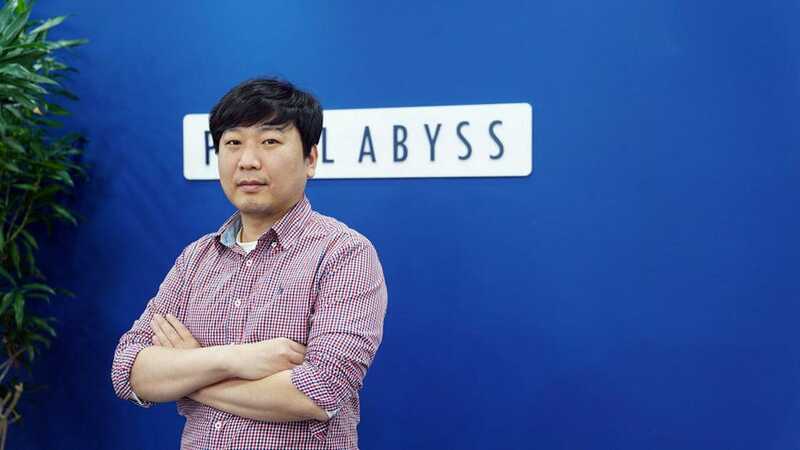 In November it acquired U.S.-based Pixelberry, a developer of narrative mobile games, such as High School Story, for an undisclosed amount; Nexon’s CEO, however, hinted that the deal was worth more than the 2012 purchase of a Japanese outfit for $470 million. After being cleared of charges of bribing a prosecutor who was a close friend from college, Kim last month pledged to donate $93 million of his wealth to fund startups and children’s hospitals. He also vowed that his children will not inherit his stake in the company. No. 9 Bang Jun-Hyuk of mobile-gaming outfit Netmarble climbed 103%. It went public in May 2017 and raised $2.3 billion. The Fair Trade Commission last month designated Netmarble as a quasi-chaebol (companies with assets above $4.7 billion), implying tougher regulations. There are four newcomers on the list, including gaming tycoon Kim Dae-Il. The four newcomers to the list are No. 11 Park Yeon-Cha of Taekwang Industrial, a major supplier to Nike; No. 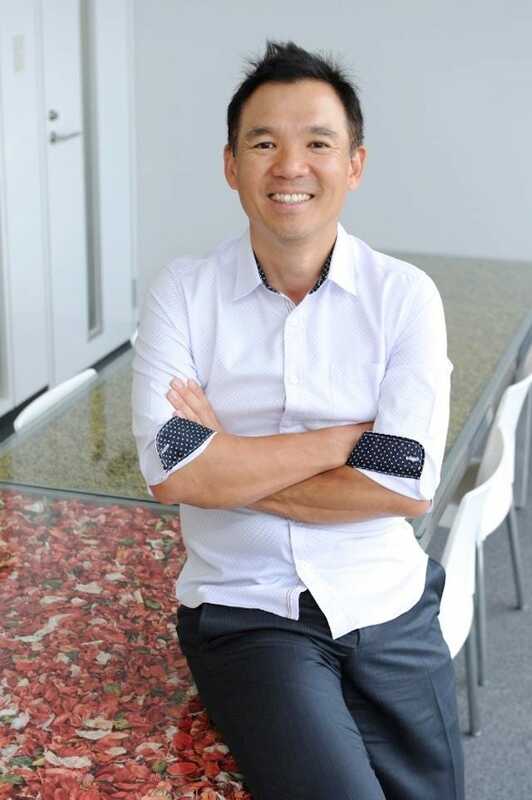 36 Kenny Park of handbag maker Simone at No. 42 and No. 49 Lee Sang-Rok. Lee makes his debut after selling his shares in cosmetics company Carver Korea, best known for its AHC skincare line. In a deal that also included Goldman Sachs and Bain, Unilever purchased a total 95.4% stake for $2.7 billion, the largest deal in South Korea’s beauty industry. The biggest loser was gaming magnate Kwon Hyuk-Bin(No. 8) of Smilegate, who shed 29.5% of his fortune as sales of the privately held company’s biggest game, Crossfire, fell. Lee Joong-Keun (No. 20) saw a down year in more ways than one. Apart from losing more than 20% of his fortune, the property and construction tycoon of the Booyoung Group, was arrested in February on charges of embezzlement, tax evasion, breach of trust and creating a slush fund. The group has faced setbacks and is said to be in talks about retreating from its housing business and selling an office building in Seoul, which it bought from Samsung for about $400 million two years ago. In 2004, Lee served a three-year prison sentence for embezzlement. Notable dropoffs include Koo Bon-Moo of LG, who died last month, and his son, Koo Kwang-Mo; and Cho Chang-Gul of furniture maker Hanssem, whose shares plunged 53% as a drop in home sales hurt revenue. The barrier to entry this year rose by 31% to $880 million from $670 million in 2017. The list was compiled using information from the individuals, stock exchanges, analysts, private data bases, government agencies and other sources. Net worths were based on stock prices and exchange rates as of the close of markets on May 25, 2018. Private companies were valued by using financial ratios and other comparisons with similar publicly traded companies. For some, the estimates include a spouse’s wealth. With Forbes Korea and Prisca Ang.